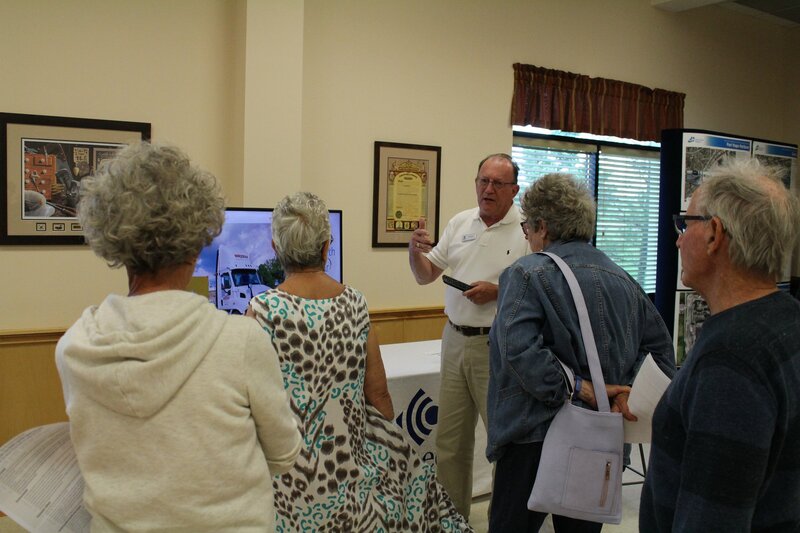 Almost 100 people came out to our Vision in Motion Open House. 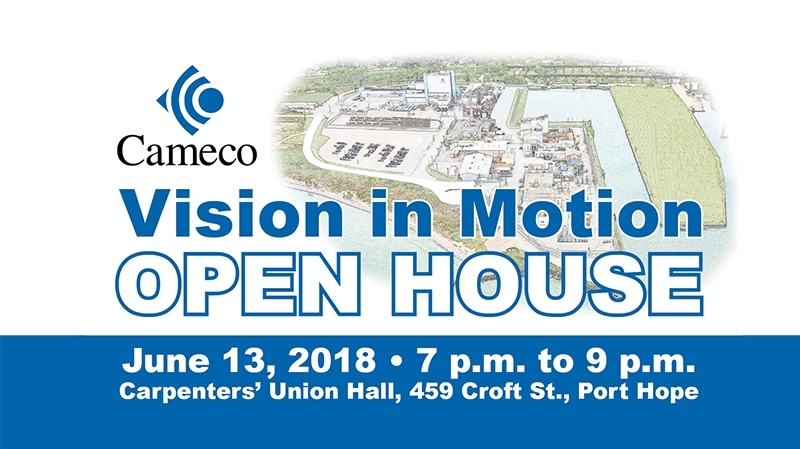 Almost 100 people attended our Vision in Motion open house on June 13th. We thank everyone for coming and learning more about the activities happening at our site and the Centre Pier. 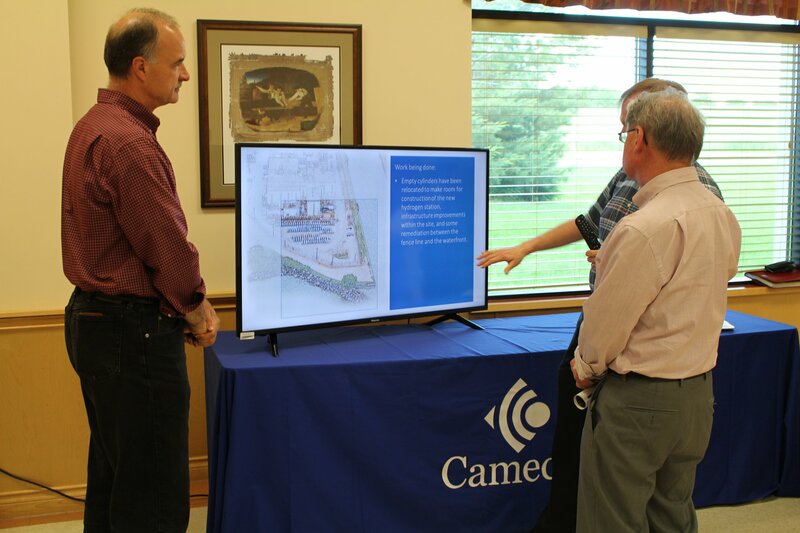 Our staff, along with representatives from the Municipality of Port Hope and the Port Hope Area Initiative, were on hand to answer residents' questions.